Rajesh Kumar was found in his car with an empty bottle of liquor, a cold drink bottle and a packet of snacks. 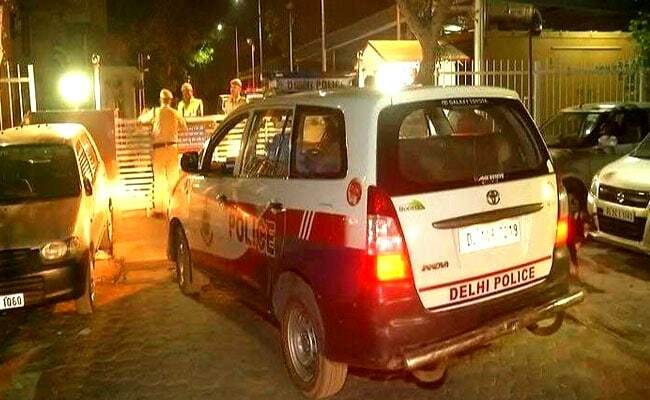 New Delhi: The body of a 56-year-old Delhi Jal Board employee was found in his car in South Campus area, police said on Friday. The deceased, Rajesh Kumar, was found in his car with an empty bottle of liquor, a cold drink bottle and a packet of snacks on Thursday, the police said. The body had no injuries, they said. According to his family members, he did not visit his home since May 1. The family raised no suspicion, the police said, adding a post-mortem report is awaited.